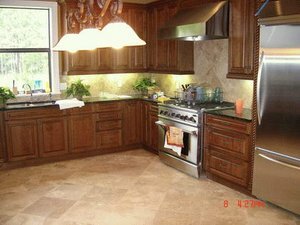 Gaetano Oddi Builders, has been providing quality home improvement services to residential and commercial customers in central Florida for many years. 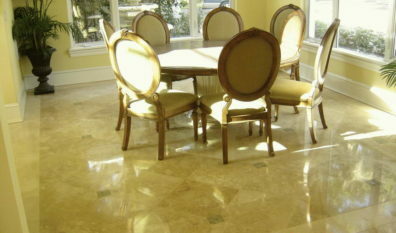 We take pride in our quality workmanship and ability to finish a project promptly and at an affordable price. 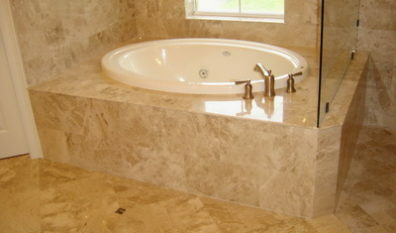 We provide personal attention to every project, regardless of the size and strive for total customer satisfaction. 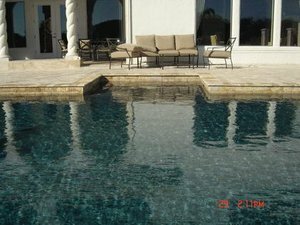 We are a registered residential contractor in the state of Florida, and understand that your home is not just your greatest asset, but a reflection of you. We strive each day to ensure that our customers receive quality service on all of the projects we perform. 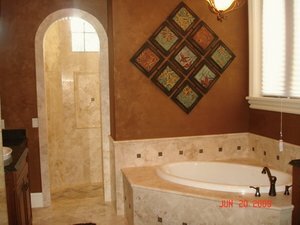 If you are planning to remodel any area of your home, whether it’s your kitchen or bathroom, or replacement of your windows, doors or siding, or any home improvement contractor services, including concrete and masonry, painting, new construction and more, you can count on us to be your remodeling contractor. 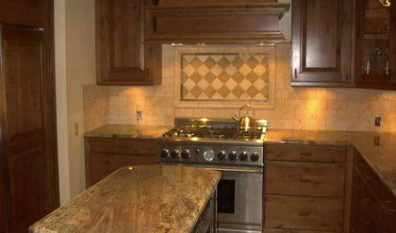 We will do everything possible to exceed your expectations so you have a partner you can trust today and in the future. 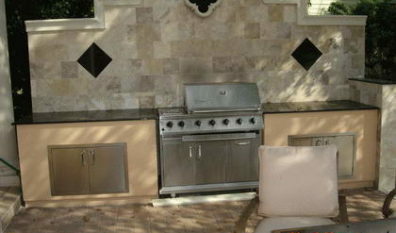 Gaetano Oddi Builders is fully insured, bonded and registered. Please browse our website to find more information about our company, the services we offer and testimonials from our satisfied customers. "A little imagination and creativity brings new life to old spaces."